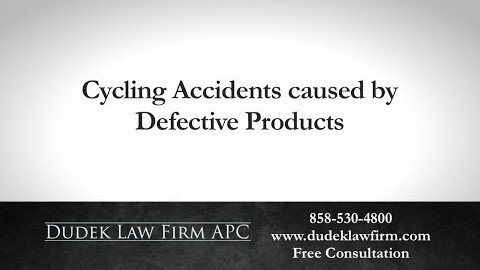 Did a Defective Product Cause Your Bike Accident? 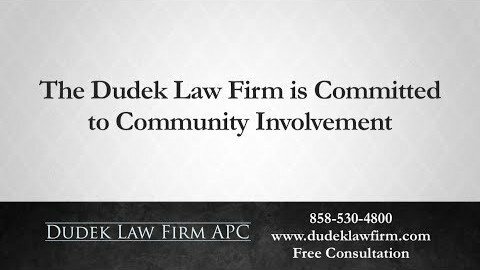 How Does Our Personal Injury Law Firm Give Back? 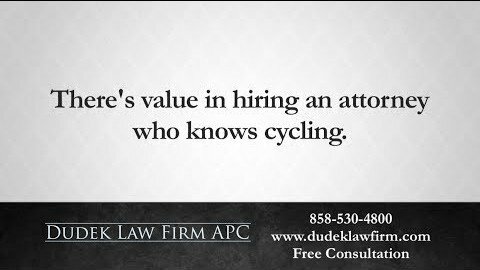 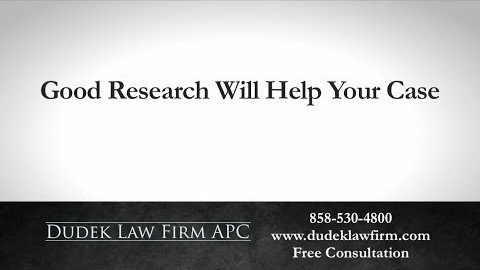 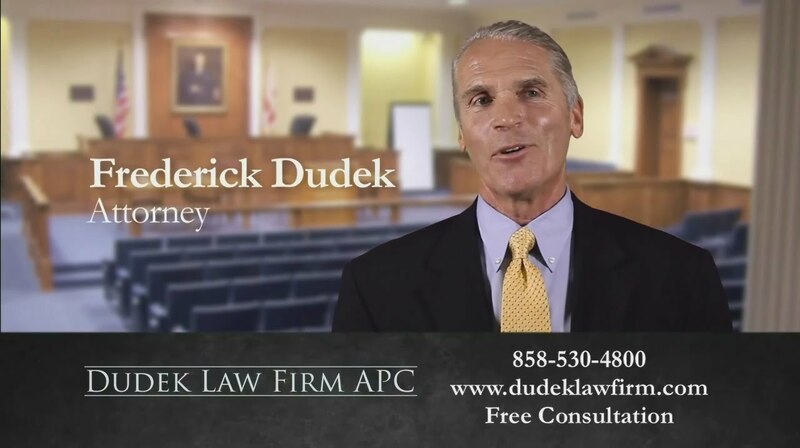 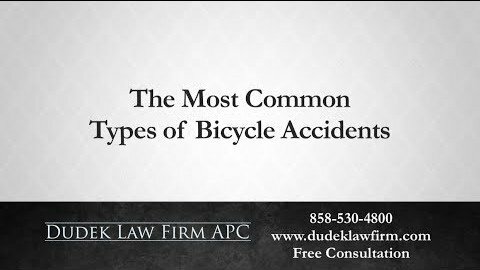 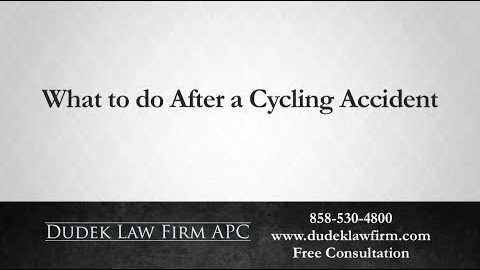 Frederick M. Dudek, a San Diego bicycle accident attorney, handles a wide variety of cases, including bike accidents, car accidents and maritime accidents. 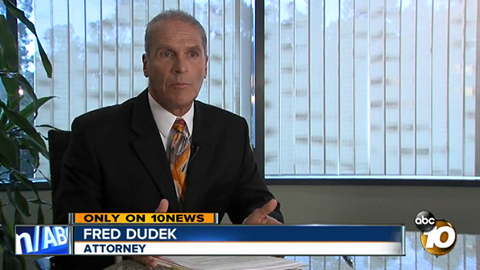 He also assists those suffering from catastrophic injuries like spinal cord injuries and traumatic brain injuries. 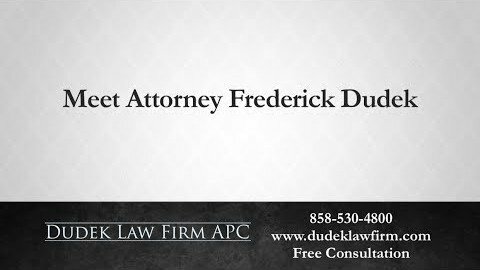 In these videos, he explains more about his experience, his priorities and why he dedicates his life to helping people in desperate situations. 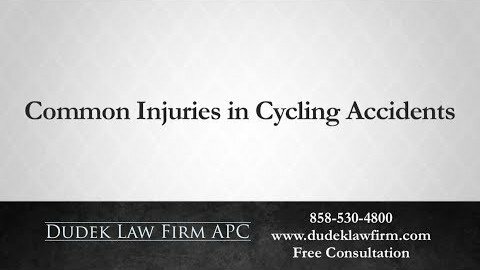 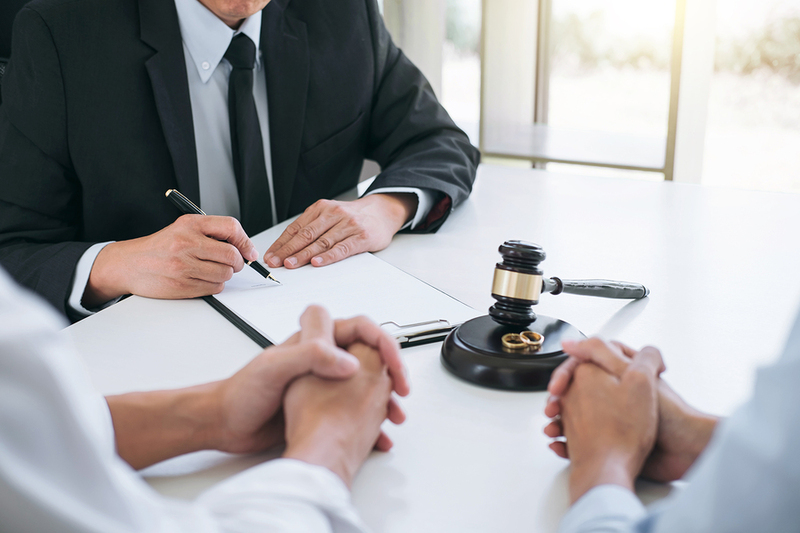 To learn more about how we can help your case, contact our San Diego bike accident lawyer by calling (858) 530-4800, or by submitting a form online. 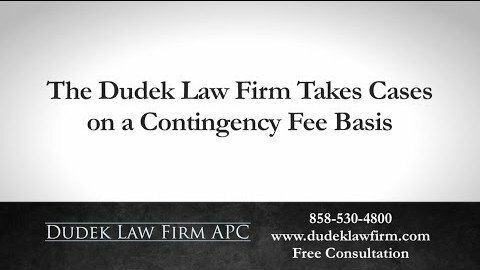 We offer free consultations and contingency fees to minimize your risk in pursuing compensation for your injuries, suffering or loss.